Children’s Christmas Party – Who’d have thought it???? Since arriving in Tenterfield I’ve been asked to do a few Children’s Birthday Parties. Initially I was reluctant. I wasn’t sure how I could keep their attention focused for a set period of time. However, after lots of advice from lots of wise people I took a deep breath and accepted. I’m so glad that I did. I’ve met lots of lovely mums, great polite kids who have all thoroughly enjoyed creating something. 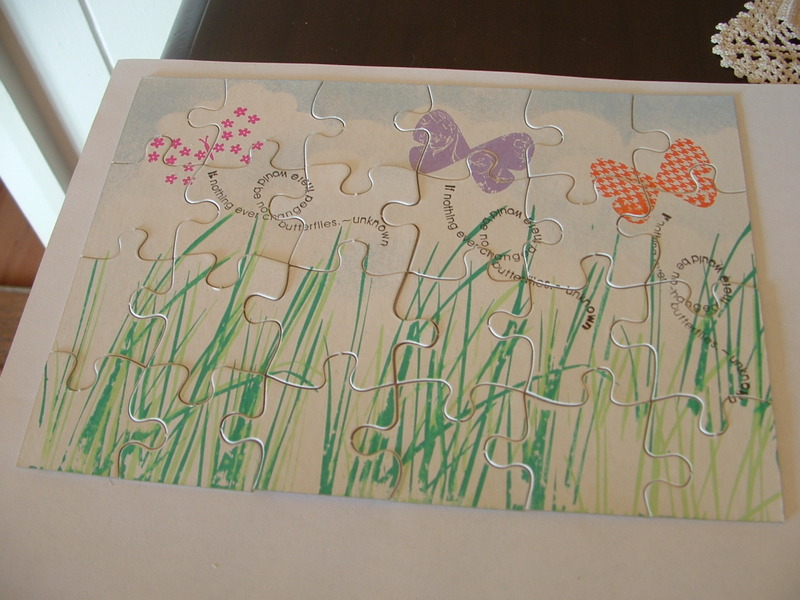 The second project was the puzzle. Wow! we had lots of fun with this one! I’m so glad that I said “Yes” to the children’s parties. Hope the kids are having as much fun as I am!!!! I’m off this week end to Brisbane to help the lovely Madonna with a charity day on Saturday. I’m sure she has all the info on her blog so click on her link in the side bar and check out what’s happening. 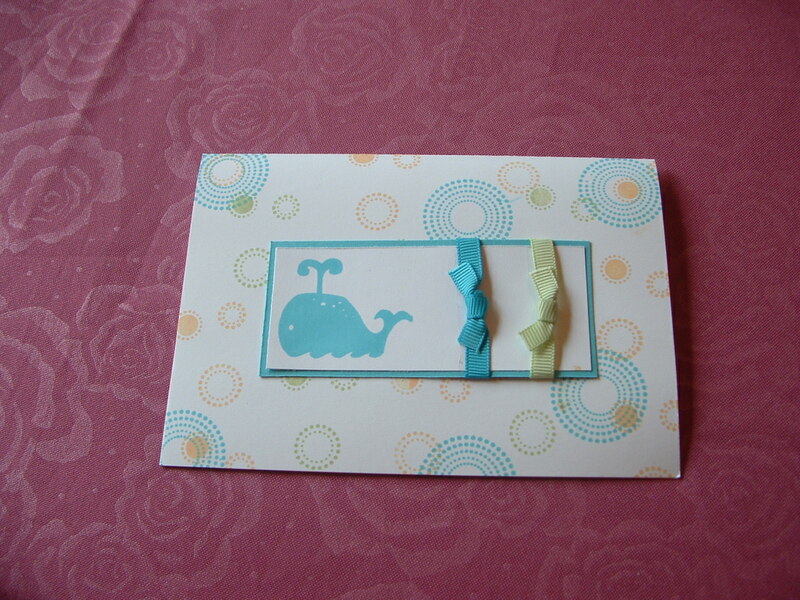 If you live in Brisbane and like cardmaking, please come along and assist this very worthwhile charity. Apart from all that you’ll have lots of fun! I love the puzzle Jacqui – it’s an amazing idea for a kids party, and so cute!